Corsair officially launched three new gaming mice at CES 2019 including the Harpoon RGB Wireless, the Ironlaw RGB, and the M65 RGB Elite. 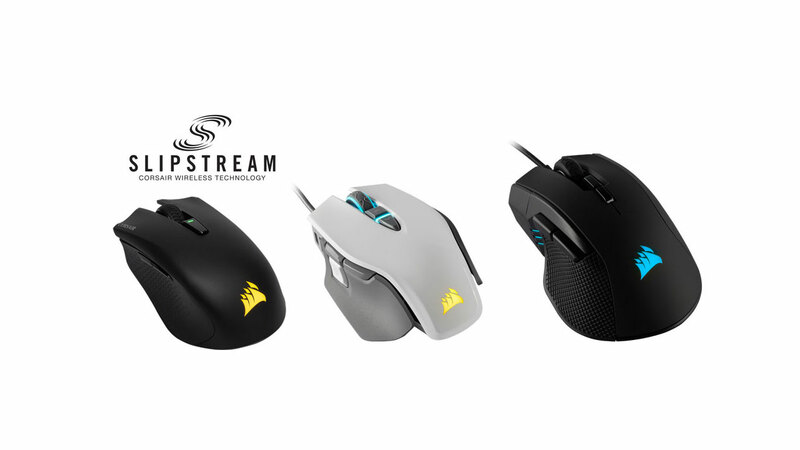 The company also introduced their new Slipstream Corsair Wireless Technology. The Harpoon RGB Wireless gaming mouse features the same design as the original Harpoon but has replaced the fixed USB cable with a removable one as well as the company’s new Slipstream Corsair Wireless Technology. 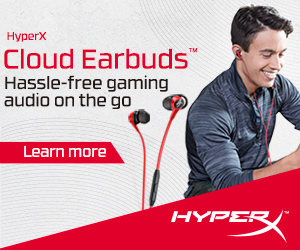 Users will be able to connect the Harpoon RGB Wireless either through its detachable USB cable, Bluetooth, or the aforementioned Slipstream Corsair Wireless Technology with a dongle, which utilizes a 2.4GHz wireless connection to achieve sub-1ms latency. The new mouse also features a 10,000 DPI optical sensor, a built-in rechargeable Lithium-Polymer battery for up to 60 hours of battery life, six progammable buttons, and RGB lighting. 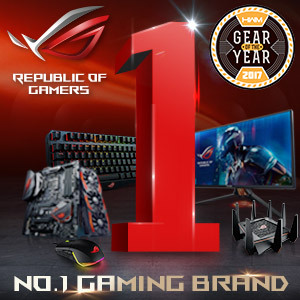 As for the Ironclaw RGB gaming mouse, it features a large body that weighs 105 grams, a custom PMW3391 sensor from Pixart with a native DPI of 18,000, seven fully programmable buttons, RGB lighting, and onboard profile storage. The sensor of the Ironclaw RGB can be adjusted in 1 DPI steps for incredibly customizable and accurate tracking. Lastly, the M65 RGB Elite features several enhancements from the original M65 including the same sensor as the Ironclaw RGB, a durable aluminum frame, and a tunable weight system that can increase the weight of the mouse from its base 97 grams to up to 115 grams as well as adjust its center of gravity. The M65 RGB Elite also features RGB lighting, Omron switches, onboard profile storage, and a redesigned side button cluster. The new Corsair Harpoon RGB Wireless, Ironlaw RGB, and M65 RGB Elite gaming mice are now available through the Corsair website as well as through authorized retailers and distributors around the world.